George dreams of being a doctor one day. He had to drop out of school and miss exams because of a lack of school fees. 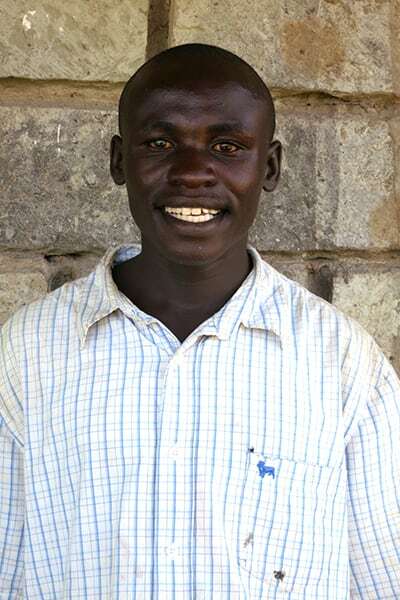 George’s dad is so committed to making his son’s dreams come true that he traveled many hours from the rural areas to Obunga and slept in the boys dorm one night, just to get the Ndoto application form.